The race to adopt green energy has led to the use of materials that are dirtier, costlier and require the felling of hardwood forests in America, it is claimed. Acres of trees have been chopped down to create wood pellets that are shipped across the Atlantic to be burned in a British power station. The idea is that power produced from what is called ‘biomass’ at the giant Drax power station, in North Yorkshire, is cleaner and greener than using coal. But research by British academics suggests wood pellets create more carbon emissions than supposedly dirty coal. 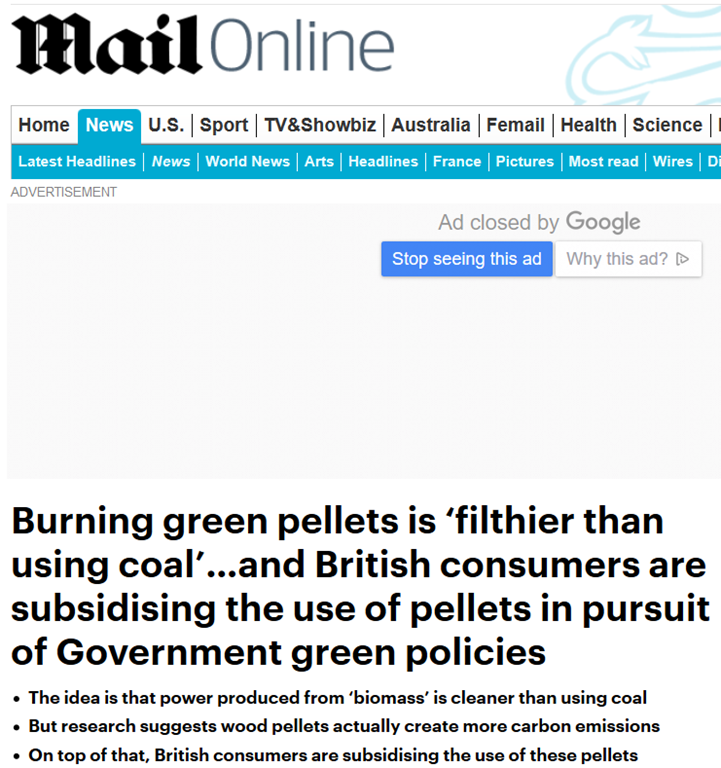 On top of that, British consumers are subsidising the use of these pellets in pursuit of Government green policies. Estimates suggest the policy adds up to £700million a year to bills. Details of the felling of one US hardwood forest in Virginia – home to a wide variety of wildlife – has been uncovered by Channel 4’s Dispatches programme. The biomass industry and UK government argue that because wood is a renewable source of energy, and trees can be replanted to reabsorb carbon dioxide, this policy is good for the environment. Yet, it is claimed that the Drax plant produces millions of tonnes more greenhouse gases using wood pellets than coal. Footage shows the US forest being chopped down and taken to a factory owned by US firm Enviva, which grinds logs into pellets. As one of Enviva’s main customers, a large proportion of these are shipped to the UK. 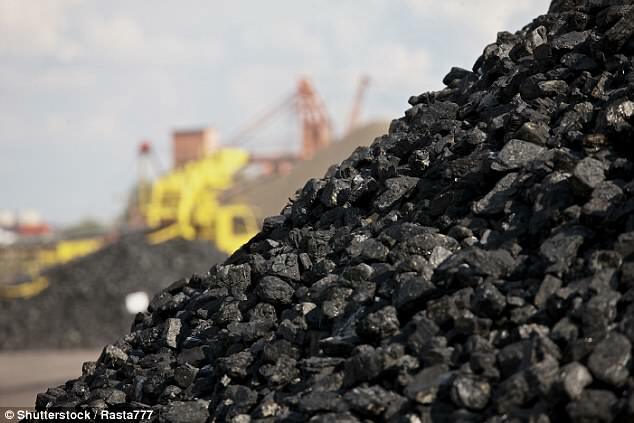 The power station giant claims that burning pellets instead of coal reduces carbon emissions by more than 80 per cent. 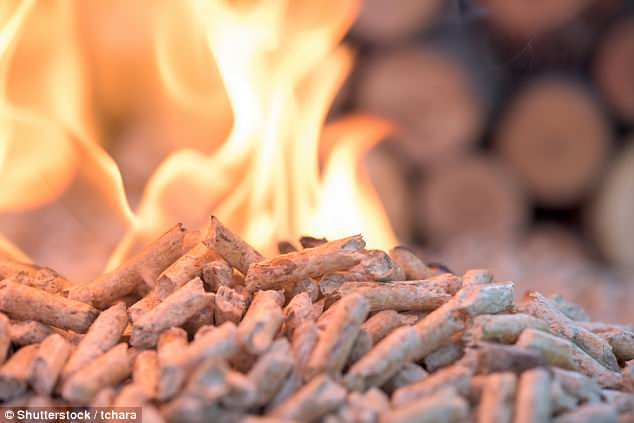 However, Dispatches conducted a simple experiment at a laboratory at the University of Nottingham which found that to burn an amount of wood pellets generating the same amount of electricity as coal, it would actually produce roughly 8 per cent more carbon. Household energy bills are increasing by an average of £23 this year to reflect the rising cost of switching to green energy, says industry regulator Ofgem. This takes the figure up to £135 on a typical household bill of £1,100 for a standard variable tariff. Under a scheme known as the Renewables Obligation, energy companies are required to buy a certain proportion of their electricity from renewable sources, which could be a so-called biomass plant burning wood, such as Drax, or wind farms. These energy supplies are typically more expensive than the cheapest form of power, which most often comes from gas- fired power stations. The bill for this scheme, which is passed on to customers through bills, is rising by £700million this year to reach £5.4billion. And a so-called Contracts for Difference scheme pays low-carbon generators to develop new projects. The programme calculated that if Drax were to report fully on its chimney stack emissions it would show a figure of 11.7 million tonnes of CO2 last year. Yet Drax claims that this is not an issue because replanting trees means that all carbon dioxide will be reabsorbed. He explained that the Virginia forest at the centre of the investigation would be regrown. Enviva insisted it works to ‘industry leading, strict sustainability and wood-sourcing policies and certifications’. Dispatches: The True Cost of Green Energy is on tonight at 8pm on Channel 4. Typically, all Drax can talk about is “regulatory standards”, which are totally meaningless. Meanwhile, BEIS continues to mouth its own mindless platitudes. ← Remember that “unprecedented” Arctic heating event in February 2018? Never mind. What’s Behind Climate Change Activist Greta Thunberg’s Remarkable Rise To Fame? Enter your email address to follow Iowa Climate Science Education and receive notifications of new posts by email.